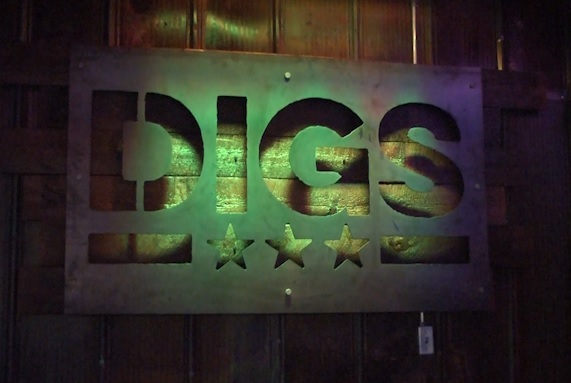 MARQUETTE — If you’re going to be single on Valentine’s Day and want to avoid Cupid’s arrow, then Digs might be the place for you. Digs Gastropub in downtown Marquette will be throwing a special anti–Valentine’s day party tomorrow called Love Songs and Cham-Bongs. Beards Brewery will be taking over the taps and there will be drink specials all night, and the event is kicking off karaoke nights at the pub, which will happen every Thursday. But Valentine’s day isn’t for everybody, and that is what lead to idea of the party and really got the ball rolling. Attendees will be singing in a love song karaoke contest for prizes, and some people might even meet someone special. The love song karaoke contest starts at 9 p.m. and the party will last until closing time.